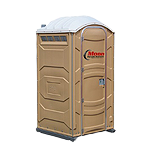 Moon Portable Restrooms takes great pride in providing superior restroom rentals and second to none customer service in the greater Louisville, KY area. 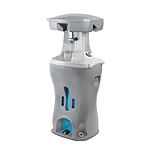 With our extensive product list, Moon Portable Restrooms has what you need to properly supply your event. 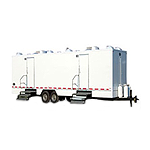 Whether it’s a birthday party, family reunion, backyard BBQ, wedding, major concert, or festival — Moon Portable Restrooms has what you need. Regardless of how small or large your event is our rental division specializes in fitting you with the right product for your rental needs. From hand wash stations, hand sanitizer stations, portable restrooms, and flushable restrooms to our top of the line luxury restroom trailers. Here at Moon Portable Restroom we answer our phones 24 hours a day, 7 days a week, so the next time your planning an event trust us to ensure you receive top quality products with top notch service. Give us a call at 502-776-2199 to schedule your next project or event or if you have questions about our services. We’re happy to help and can’t wait to hear from you!